Cats are adept at defending your home from mouse-sized robbers. Now you’ll have something to do with your hands as you detail your diabolical schemes to a captured secret agent. 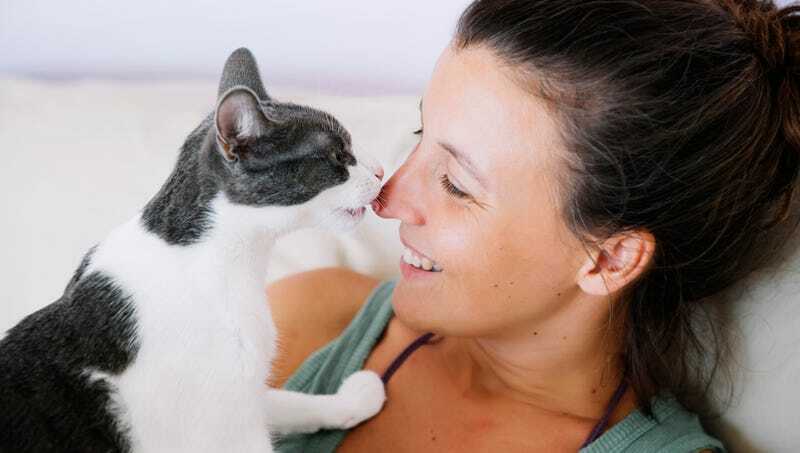 Recent studies have shown that cat owners feel superior to others after being told of recent studies proving cat owners are superior to those around them. Adopting a cat means that those second-rate children’s names you’ve been sitting on might finally be put to use. Taking care of a pet can teach children responsibility and never to leave the screen door open.